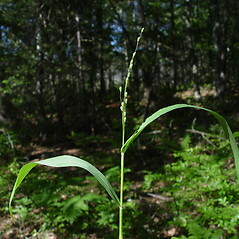 Pale-leaved rosette-panicgrass is native to northeastern North America. 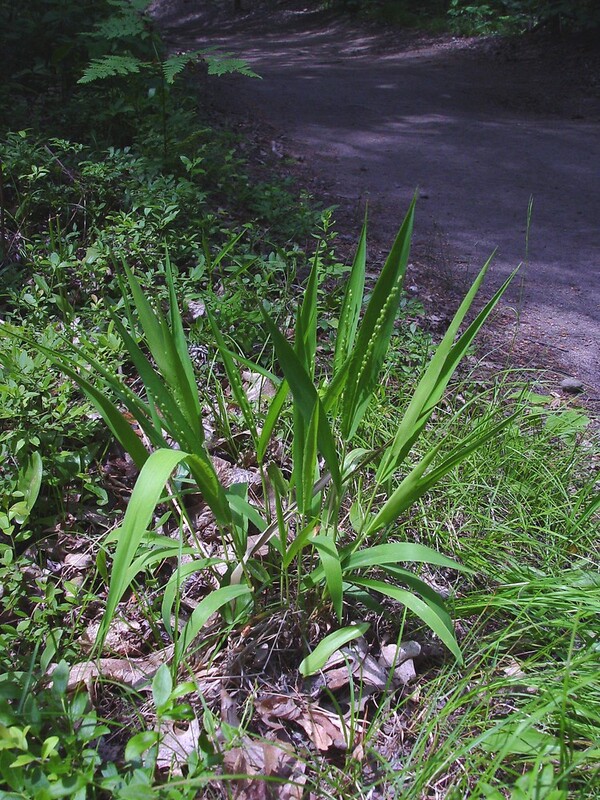 In New England it is a grass of well-drained soils of woodlands, heaths and rights-of-way. 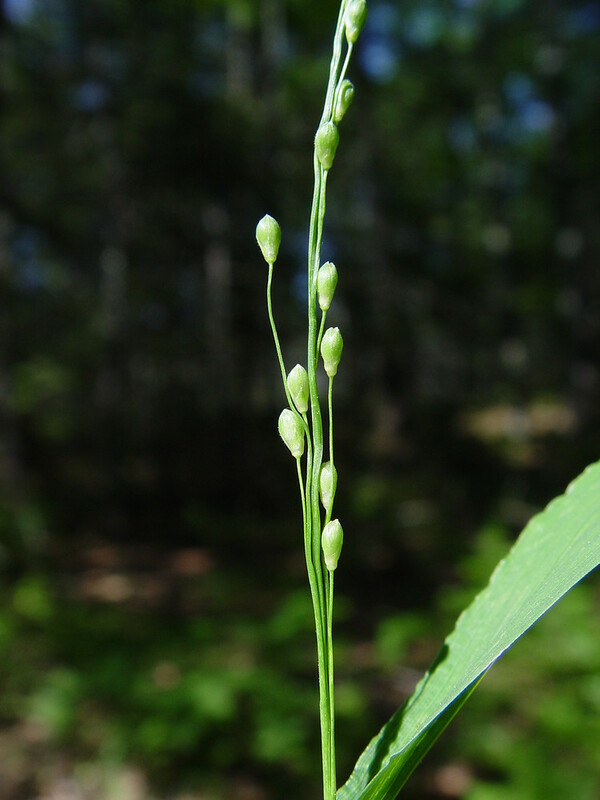 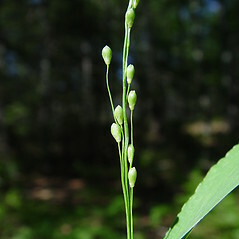 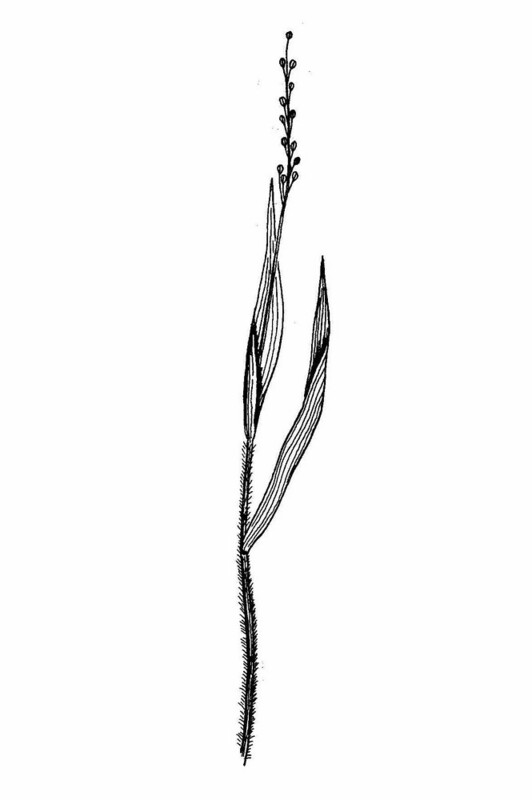 spikelets 2-2.2 mm long, panicle branches ascending to spreading, and ligules comprised entirely of hairs (vs. D. xanthophysum, with spikelets 3.2-4.1 mm long, panicle branches erect to strictly ascending, and ligules comprised of an apically ciliate membrane). 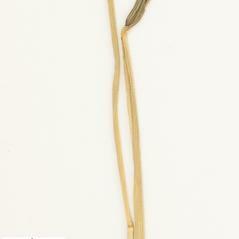 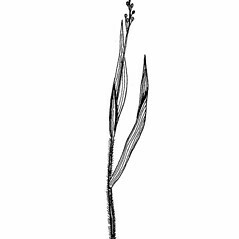 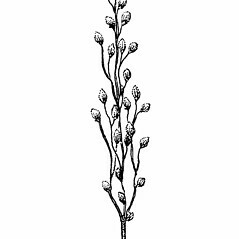 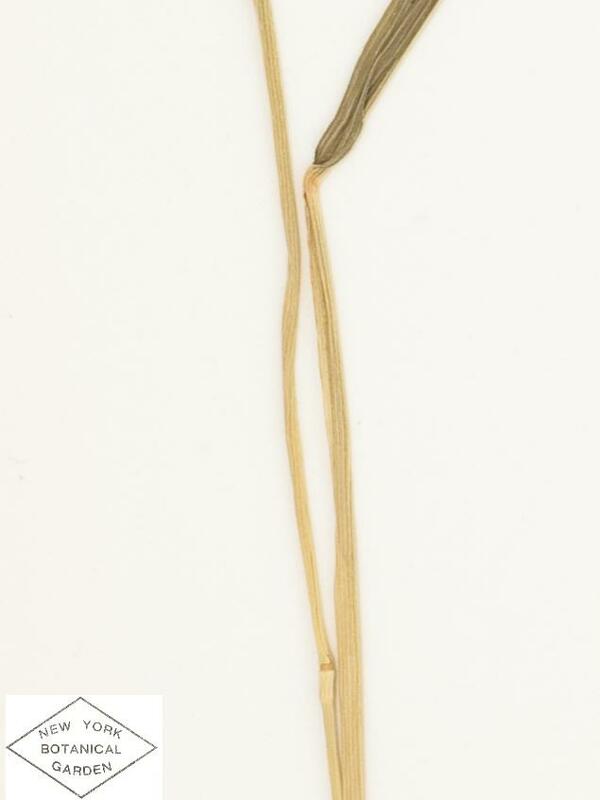 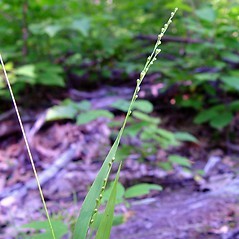 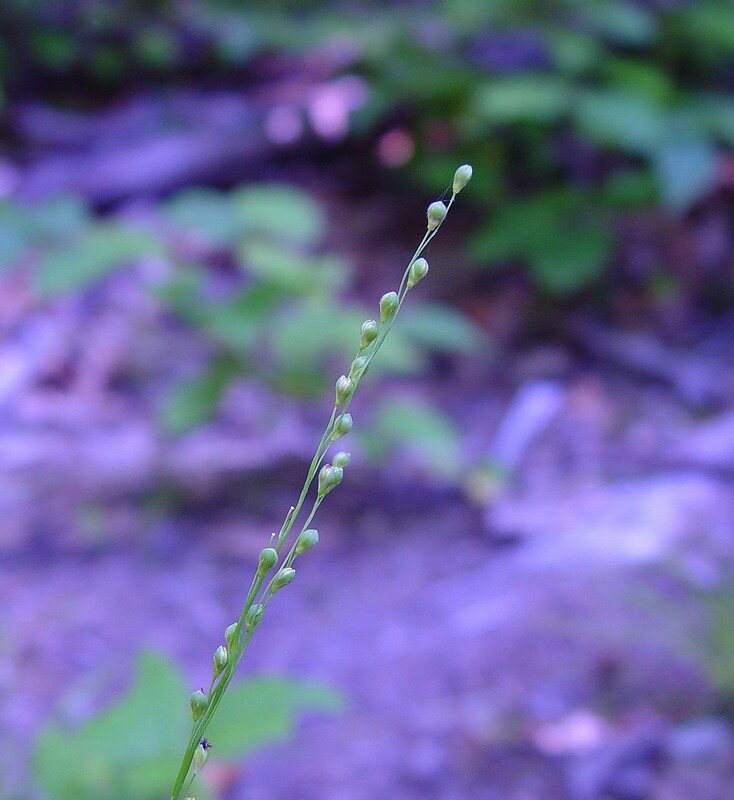 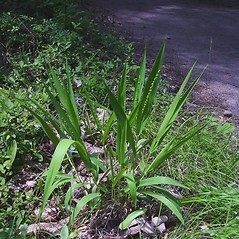 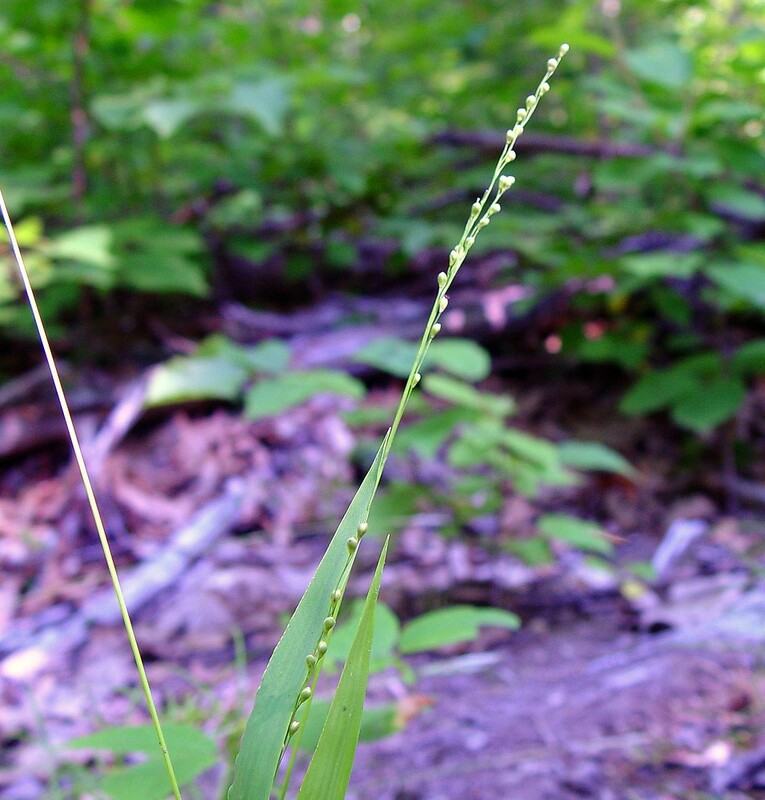 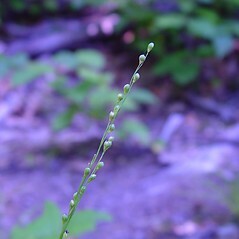 pale-leaved rosette-panicgrass. 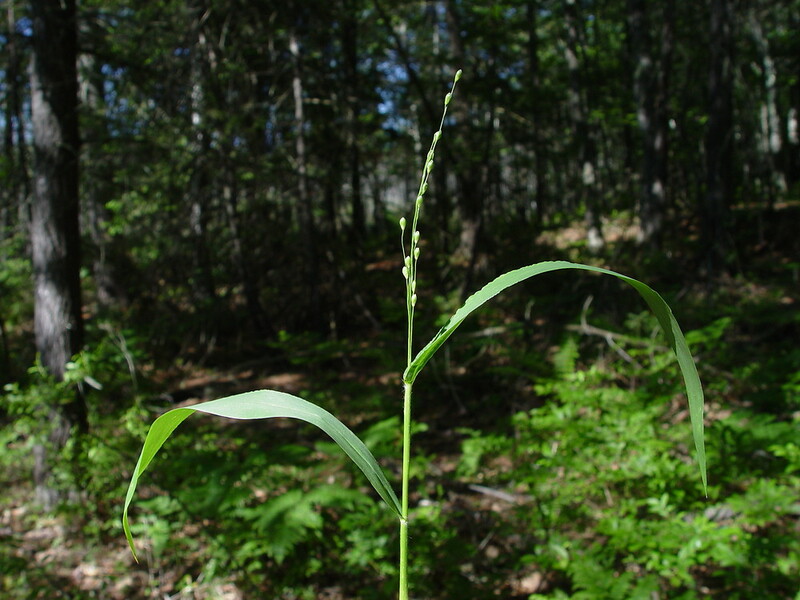 Panicum xanthophysum Gray • CT, MA, ME, NH, VT. Dry-mesic to xeric, well drained soils of woodlands, heaths, and cleared rights-of-way.